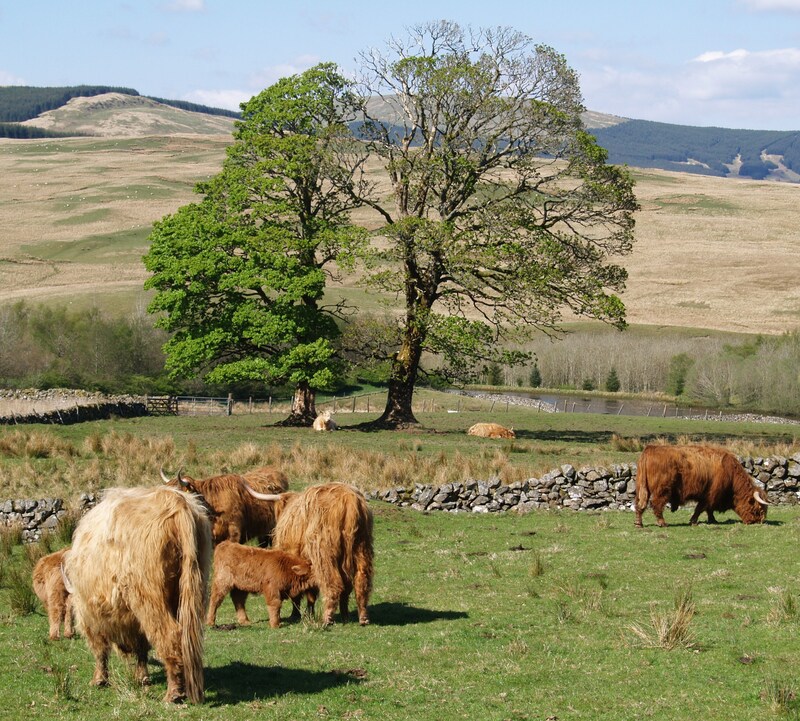 Blackmark Farm was a traditional Galloway hill farm until the forestry plantations arrived 25 years ago. 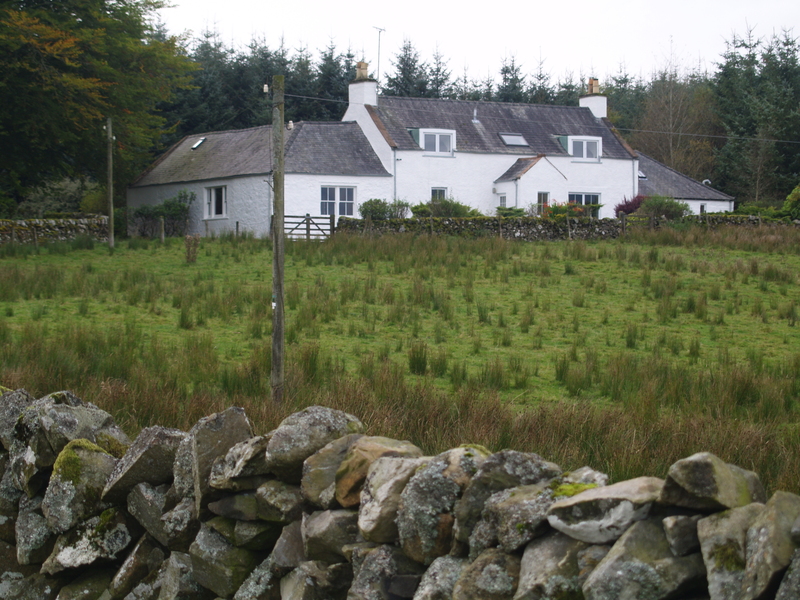 Clinging on to its in-bye land, of 25 acres, the delightful Galloway farmhouse became our home in December 2015. The site is being developed as a HOLISTIC FARM PROJECT which involves incorporating many environmental, economic and community initiatives.